You can't beat exploring your natural surroundings on a bicycle! 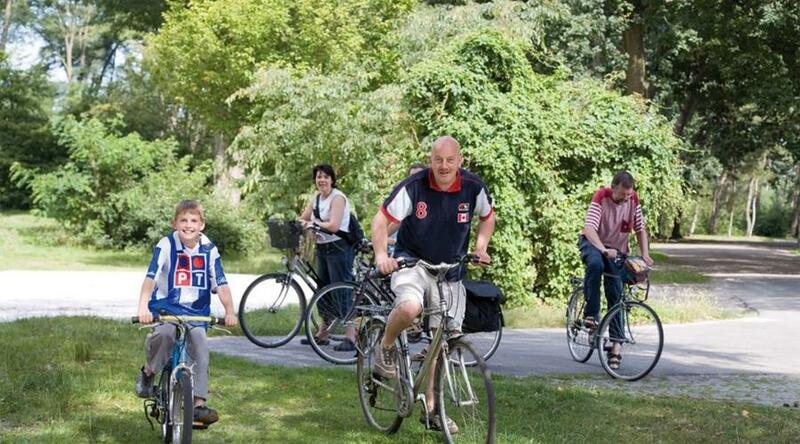 The Zilvermeer offers a bicycle hire service which is available to guests as well as occasional visitors. Children's seats and map holders available.